What woman doesn’t love a good manicure? When my nails look good I feel that bit more confident and more like me! That being said when am I supposed to get the time to go to the nail salon?? I’d never considered using false nails that you stick on before. I assumed that they would look obvious or not last very long. However, when I tried KISS Nails I was really impressed with how natural they looked and how long they actually lasted. I can wear these nails and still scrub my house, do the washing and bath the kids without a chip or a broken nail in sight!! Since being pregnant these nails have made me feel human without the effort or expense of going to the salon! 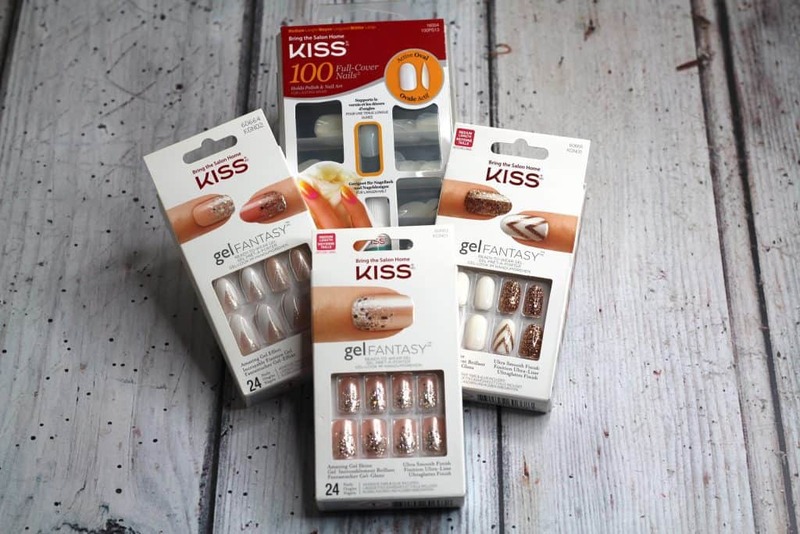 KISS Nails have kindly offered to giveaway some awesome goodies to you wonderful readers! Perfect for adding your own nail polish or nail art! 3 different styles of beautiful ready to wear nails perfect for any occasion. Enter using the widget below. Please read T&C before entering. Open to UK residents only. For more information and to see the full range of KISS Nails products head to their website here. 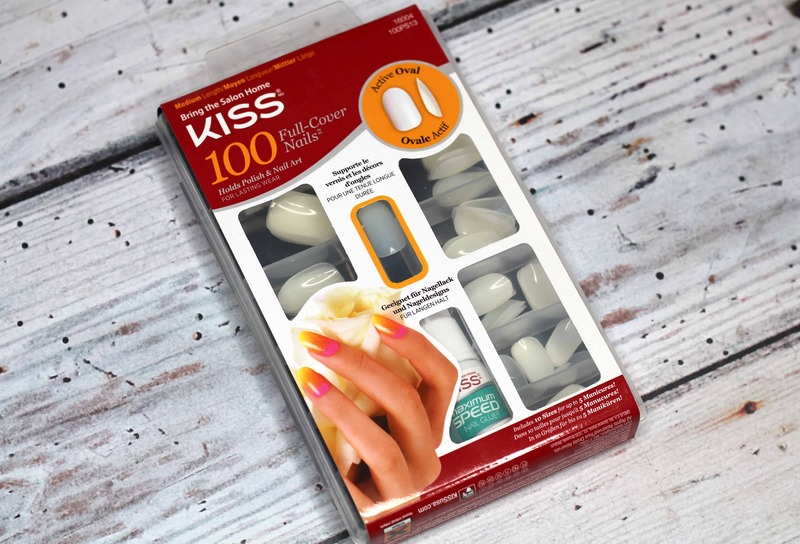 *This giveaway is in collaboration with KISS Nails who have kindly provided the prizes. As always all words, opinions and views are my own. For more information on any of this please head over to this page. Previous Post IAMS Pet Pledge Results – How Did We Do?